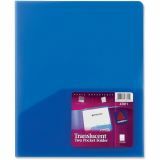 Avery Plastic Two-Pocket Folder, 20-Sheet Capacity, Translucent Blue, 1 Each - Back to school! 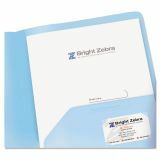 Two-pocket translucent folders offer durability and style for presentations or general office use. 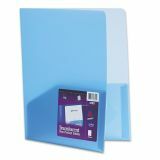 Made of durable, water-resistant polypropylene, lightweight, these flexible folders are tough enough to withstand frequent use. Polypropylene material won't lift print. Two interior pockets provide room for loose papers and booklets. 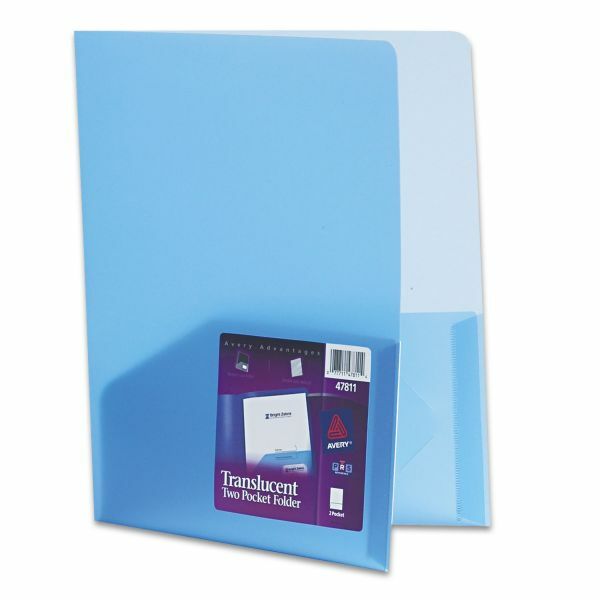 Folders include business card slots on the right inside pocket.